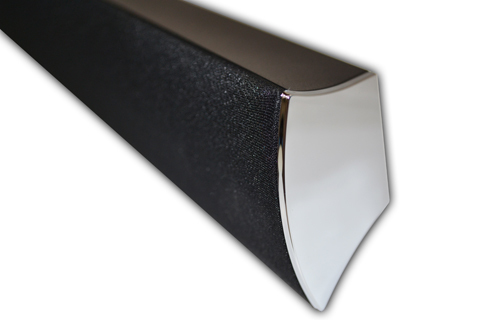 With 1.89" thinness, SPZ-210 is one of the thinnest sound bar in the market. 2.4GHz Uncompressed CD-Quality. 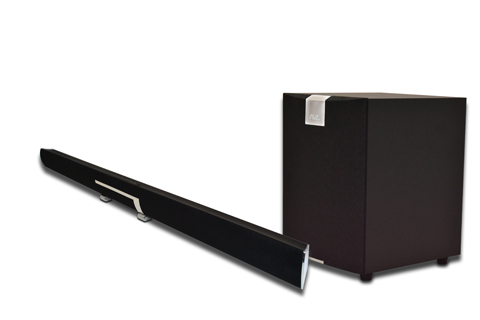 Sync in 3 seconds, up to 60 ft. from Sound Bar (in clear line of sight). Power up your TV audio to a whole new level. Experience the immersive surround sound effect from SRS TruSurround HD4™ & TruVolume™. 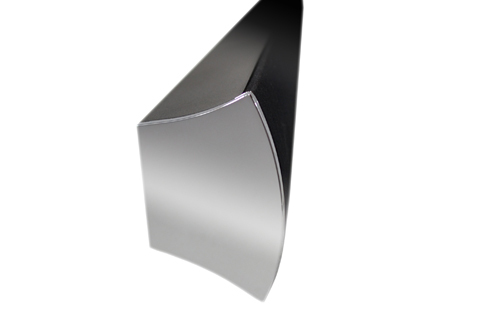 Enjoy high quality audio right from your TV's optical output.